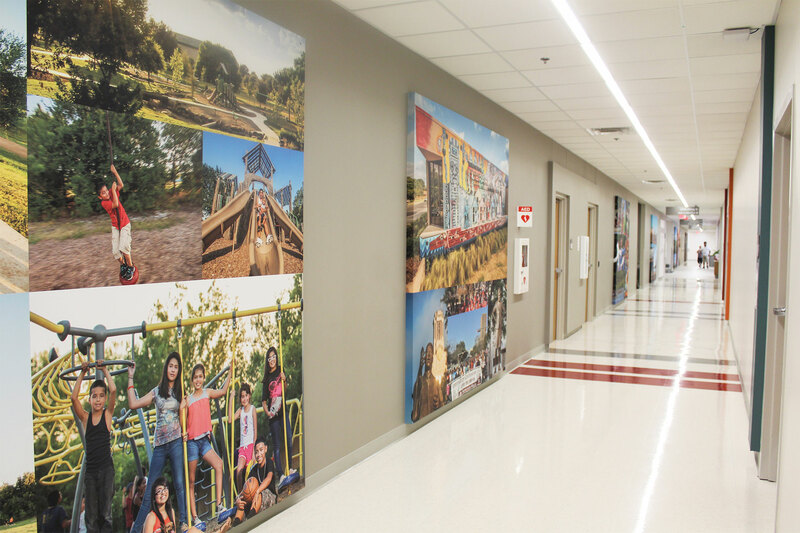 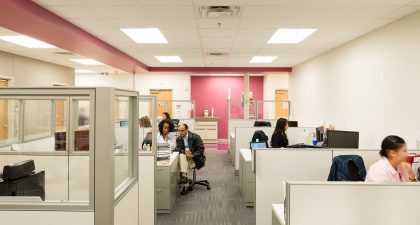 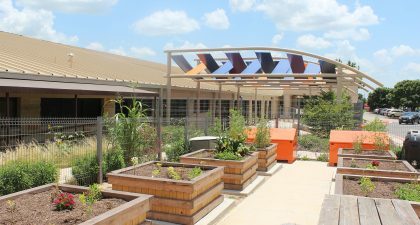 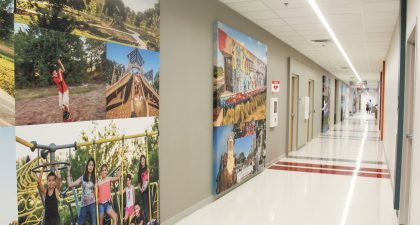 The vision was to transform an existing VA outpatient clinic into a vibrant destination where multiple agency programs address a full spectrum of community health and wellness needs. 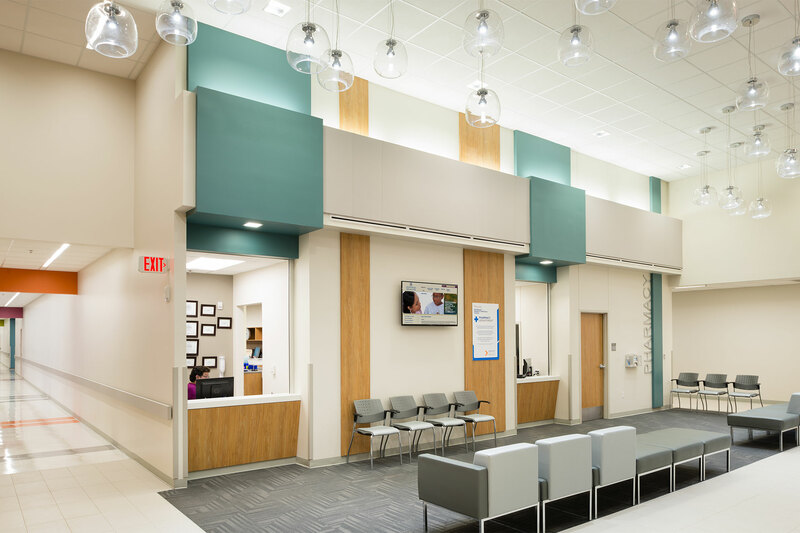 O’Connell Robertson provided comprehensive architecture and engineering services to transform an existing VA outpatient clinic into a vibrant destination where multiple service providers address a full spectrum of community health and wellness needs. 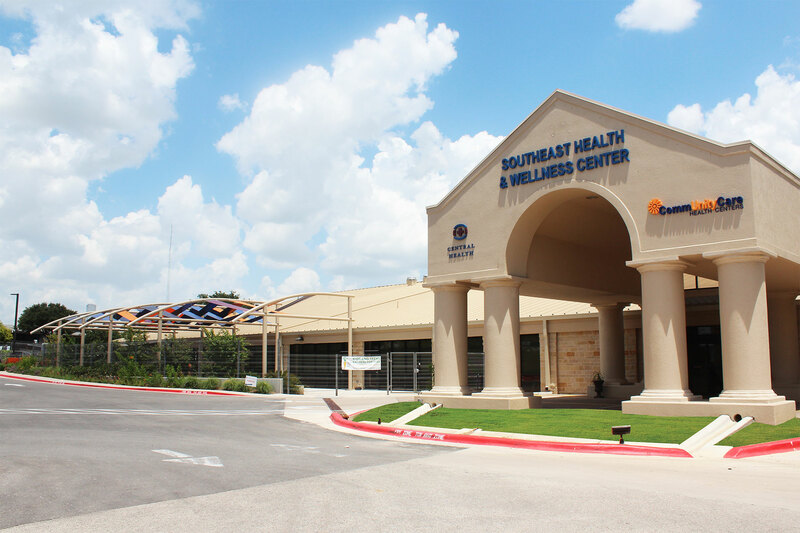 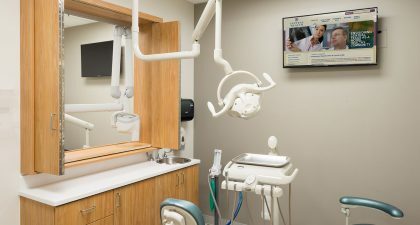 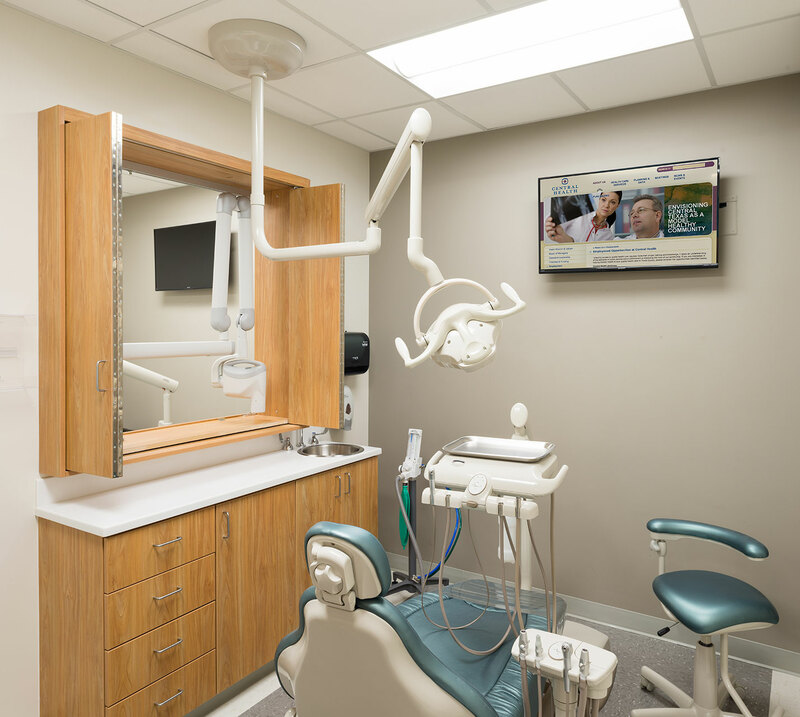 The 65,000 SF clinic offers primary care, specialty care, dental, and behavioral health services, along with a pharmacy, lab, and radiology for one-stop patient convenience. 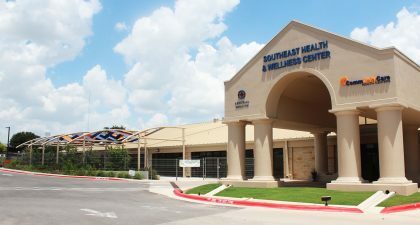 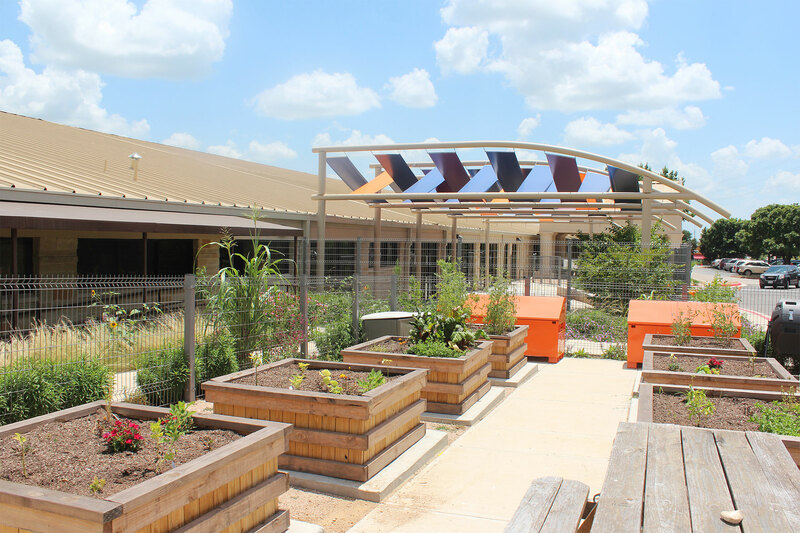 The facility also offers wellness programs to encourage healthier lifestyles throughout the community.